VerifEye smart meters provide actionable data that, when acted upon, can result in long-term cost savings of 15% to 20%. TriStar can help! The fact is that your building is probably not as energy efficient as you think, but ignoring the problem is certainly not the answer. Ignorance may be bliss, as they say, but it is certainly not the best thing for your bottom line. High energy bills can be a burden. Fortunately, there is a simple, smart solution: Leviton VerifEye™ high-quality electric meters. These remote smart meters allow building owners and property managers to monitor energy usage and power consumption, providing actionable data to better control and manage energy usage. Is a Smart Meter Right for My Building? Easily identify how energy is being used in your building in order to implement energy saving initiatives. VerifEye smart meters provide actionable data that, when acted upon, can result in long-term cost savings of 15% to 20%. For additional energy savings, combine VerifEye with Leviton lighting controls for a complete energy management solution from a single source. VerifEye smart meters built-in communication features allow for future automation without an additional investment. 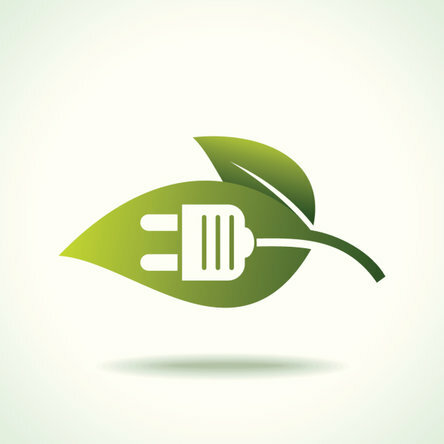 VerifEye smart meters are one of the most cost-effective tools to gain LEED points and achieve green building initiatives. VerifEye smart meters are easy to install, maintenance-free, and come with a 10-Year warranty. Are You Ready to Make the Smart Choice? TriStar Electric is owned and operated by master electricians who believe in providing professional services backed by excellent customer service. We will help you choose the smart meter that is right for your specific application. Our electricians will review the project and provide you with expert advice and a fair proposal. If you would like to know more about Leviton VerifEye Smart Meters, please contact TriStar Electric by calling 410-799-5791 or 301-384-8880. We are available during normal working hours, and we service most parts of Maryland, Washington, DC, and Northern Virginia. This entry was posted on Wednesday, September 9th, 2015 at 5:15 pm. Both comments and pings are currently closed.